Attributed amongst one of the main market organizations, we are highly active in offering an extensive gamut of Filter Aid Celatom FW 60. Hygienically formulated, we promise that only supreme-class inputs and progressive techniques are used in their preparation. Well examined, these could be assimilated form us at highly affordable costs. 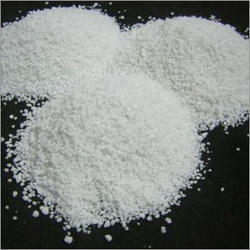 Our organization is engaged in offering Filter Aid Cellulose to our clients. Filter Aid Cellulose is basically a bio polymer and bio degradable, hence it is found as a most effective eco friendly filter medium for various liquids including edible oil. As it is sourced from renewable resource of wood pulp, it is eco friendly filter aid. Our organization is engaged in offering Filter Aid to our clients. Filter Aid is basically a bio polymer and bio degradable, hence it is found as a most effective eco friendly filter medium for various liquids including edible oil. 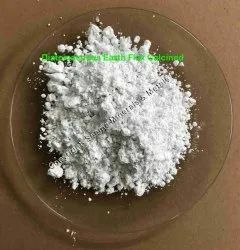 Being one of the reputed organizations in the market, we are engaged in providing an exclusive range of Filter Aid Powder. We are fruitfully catering to the assorted demands of the customers by providing Pharma Diclomol Powder (Fine Flow Supercell Filter Aids). The flocs formed when alum or PAC are used as coagulants for raw water treatment, are weak in nature, fluffy and have high moisture content. When some of these flocs carry over along with the clarified supernatant on to the sand bed filter, the flocks break up and clog the flow channels resulting in frequent backwashes.